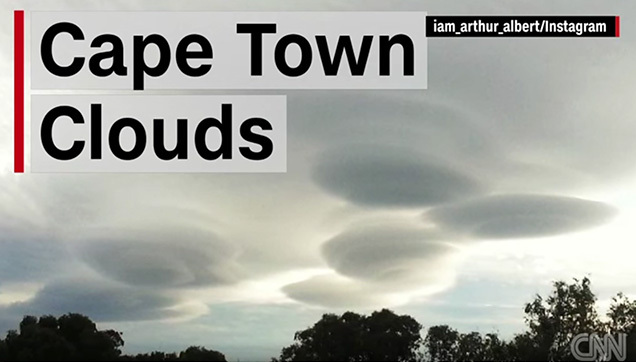 Eerie puffs of clouds that took the shape of the all too familiar unidentified flying objects (UFOs) you see only on your favorite alien invasion movies were seen hanging in the sky last November 2015 in Cape Town, South Africa. Residents took photos and posted them to Instagram, with one user captioning them to be the "strangest, most amazing UFO clouds." But don't worry, there wasn't an alien in sight because these clouds, as meteorologists call them, are stratocumulus standing lenticularis. Lenticular is a Latin word that means lens-like, another reference to their shape. According to the National Geographic Channel, lenticular clouds form when strong, moist winds blow over rough terrain, such as mountains or valleys, which Cape Town is framed with. 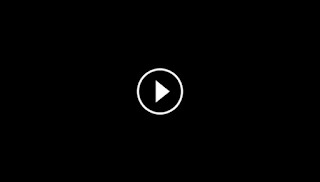 Learn more on how these UFO-shaped clouds are formed by watching the video!